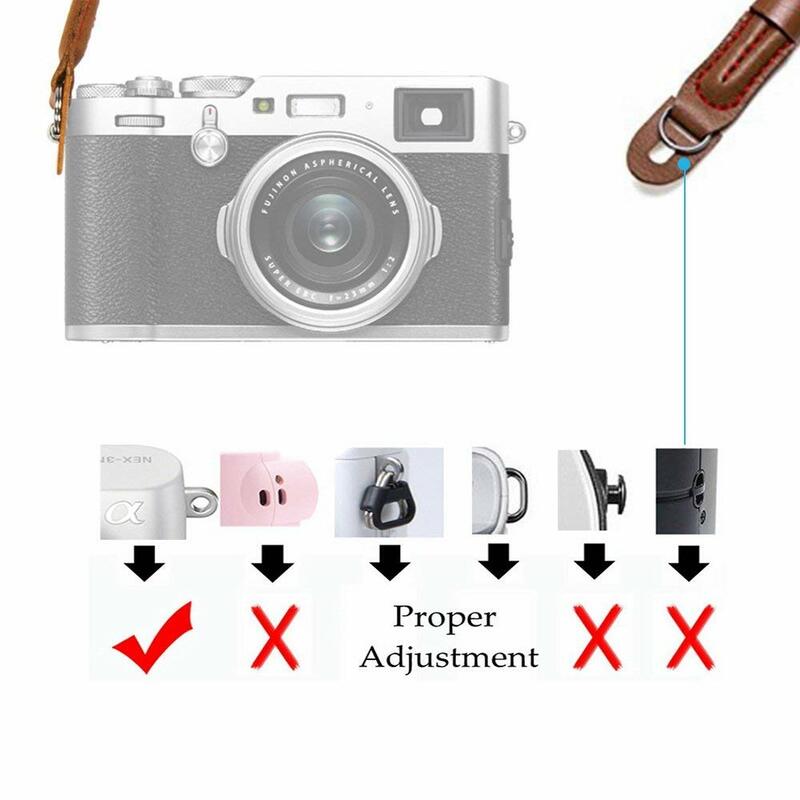 You asked for it and we listened. 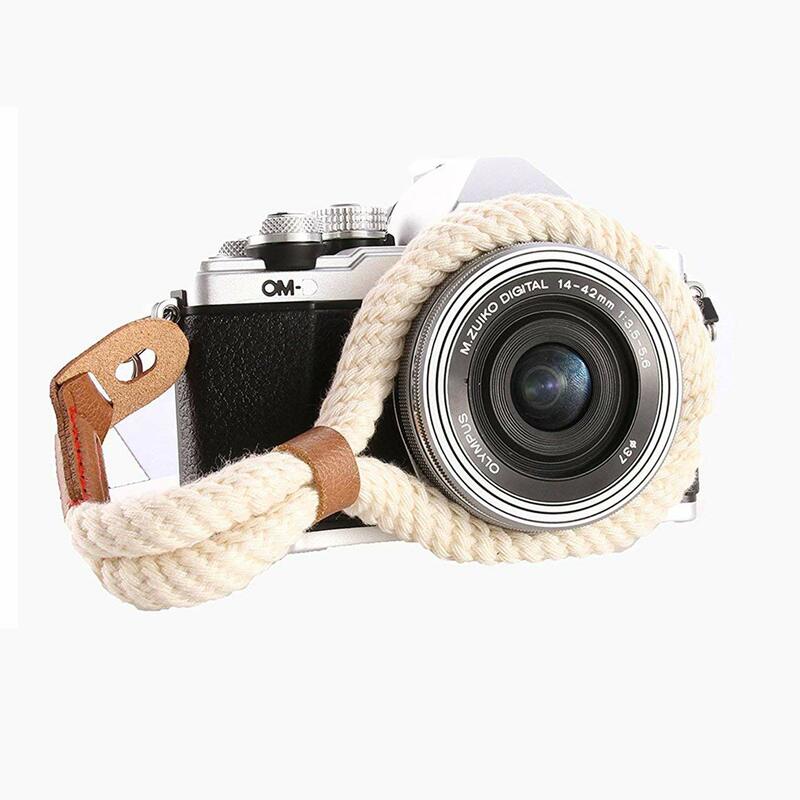 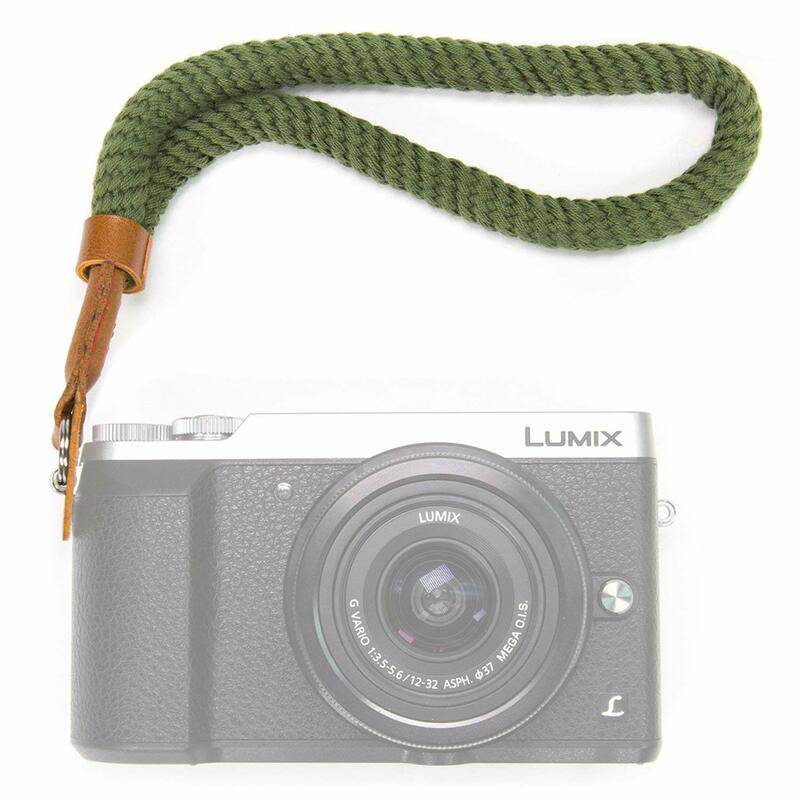 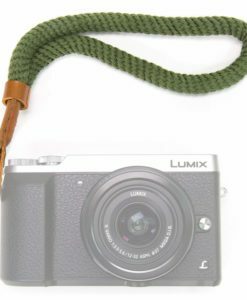 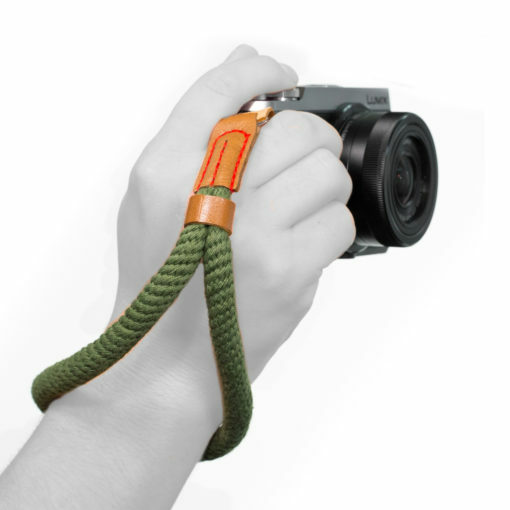 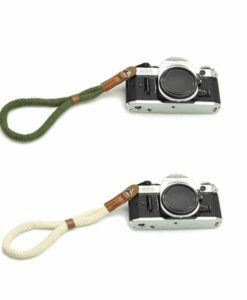 With the ever-changing world of photography including the downsizing of cameras to mirrorless we have added our new cotton rope wrist straps – just for you. 5 delicious colours and wallet friendly to boot at only $29! 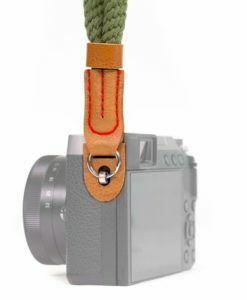 Winner winner chicken dinner (sorry if your vegan – change chicken for Tofu ?). 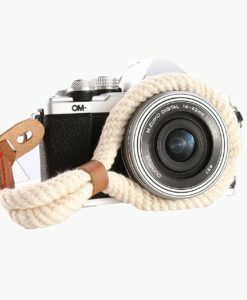 At $29 you have no reason to say no! 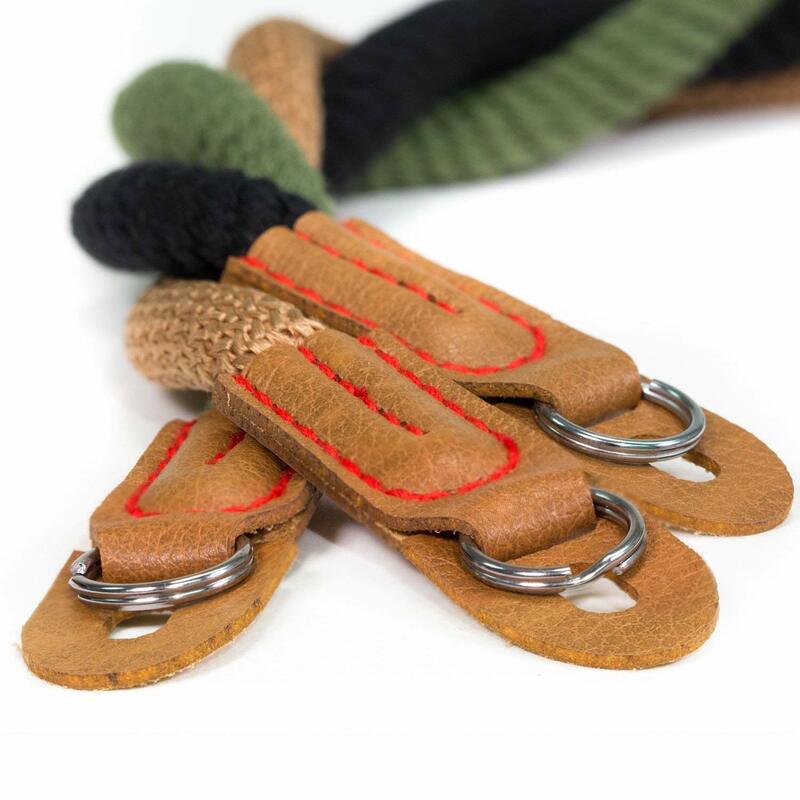 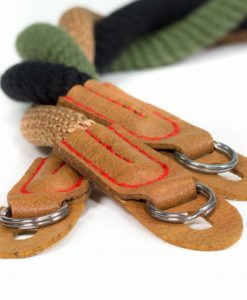 Adjustable, Soft & Durable wrist strap, made of Handmade Soft Cotton material. 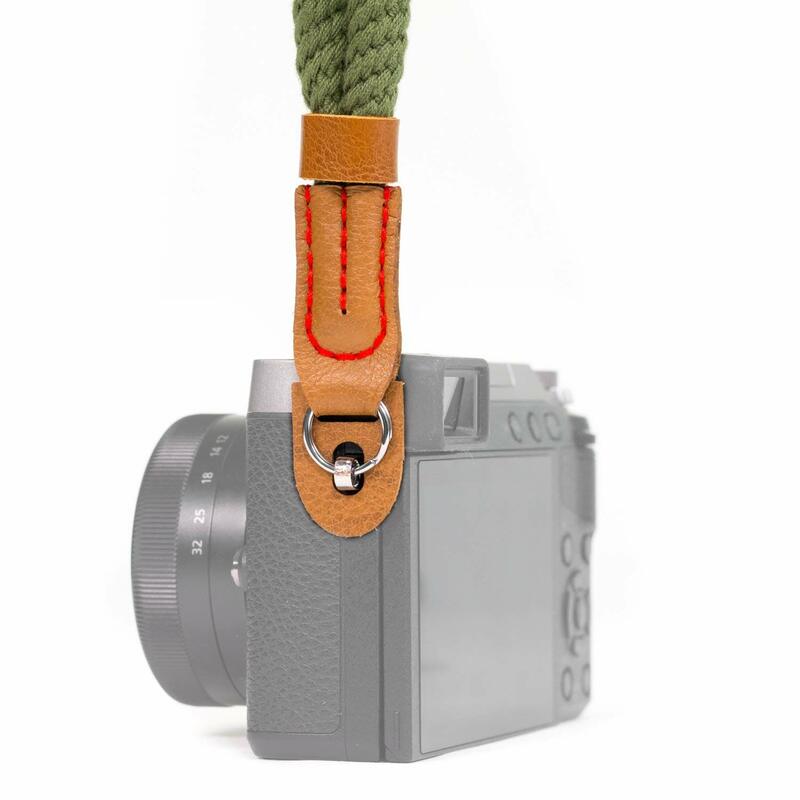 Fits for people with a wrist circumference less than 20 cm/ 7.87inches. 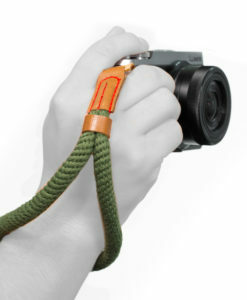 Quick release clip, easy to take on / off the camera while changing lens. Lightweight & comfortable, broad strap provides security for both camera and wrist. 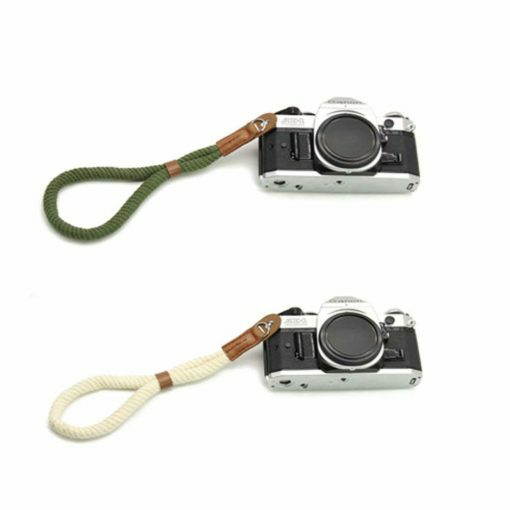 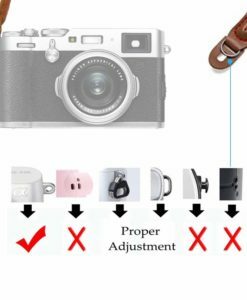 Compatible – all Leica Canon Nikon Fuji Olympus Lumix Sony or any of your expensive electronics with a standard eyelet slot(O-ring attach hole).Such as:Fujifilm X100F / X-T20 / X-T10 / X-T2 / X70 / X-Pro2 / X-E2S / X-E3 / X-E2 / X-E1 / X-T1 / X-Pro1 / X30 / XQ2 / XQ1 / X100 / X100S / X100T.Sony A6000 / A6300 / A6500 / A5100 / A5000 / RX1R / RXIRII / RX10 etc.